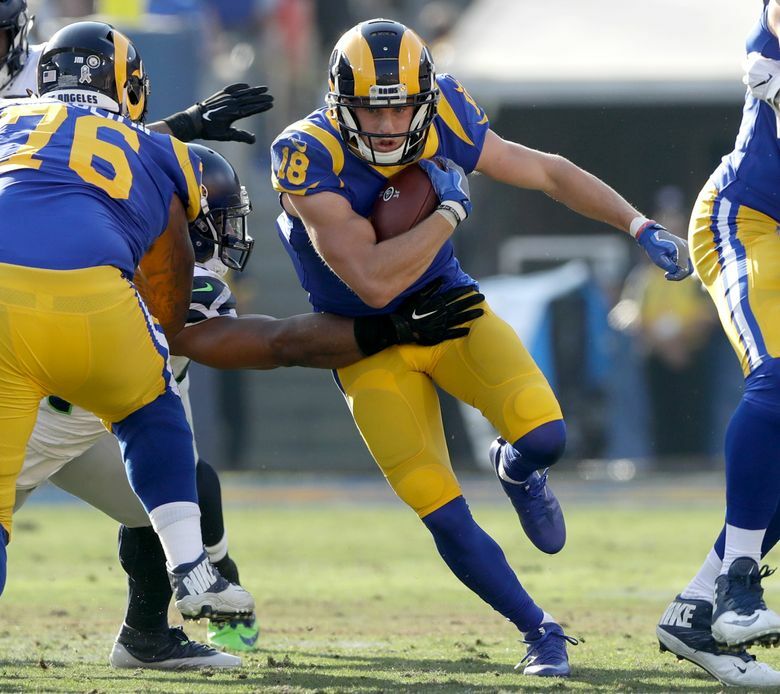 Rams coach Sean McVay said the goal for Cooper Kupp is to have him ready for Week 1. Kupp has been setback-free in his rehab from ACL surgery thus far and is currently considered questionable for training camp. If the goal is to have him ready to play in Week 1, though, it's likely the team holds him out for their four preseason contests against the Raiders, Cowboys, Broncos, and Texans. Jared Goff stands to benefit the most with Kupp back as he averaged a breezy 329.6 yards and 2.1 touchdowns in eight games with his stud slot wideout on the field compared to 256.3 and 1.8 in the eight outings Kupp missed last year.